About Hensley Mfg. - Hensley Mfg., Inc. 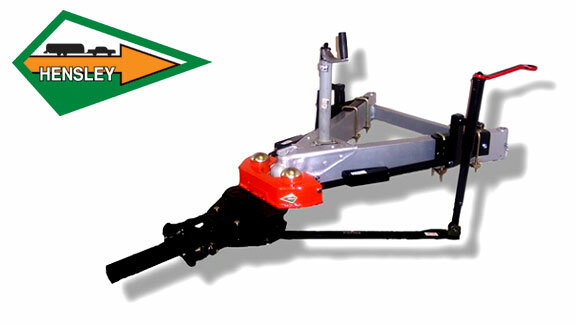 The Arrow® is the ONLY sway control trailer hitch on the market that doesn’t use friction to control trailer sway. 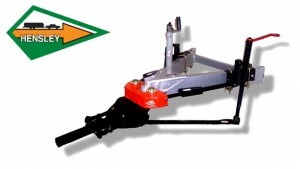 Hensley Mfg., makers of the famous Hensley Arrow®, also know as the Arrow® or the Hensley® the ONLY trailer hitch guaranteed to totally eliminate trailer sway. Only Hensley can make that statement! Don’t take our word for it. Try it yourself for 60 days. If you’re not completely thrilled with the way your travel trailer tows with the Hensley Arrow®, return it for a full refund. Once you own it, you receive a Lifetime Warranty. You can easily transfer the Arrow® to any trailer, so you’ll have it for life. Call 1-800-410-6580 today and speak to one of our towing specialists. Need an Owner’s Manual for any of our products? Click here for a copy.